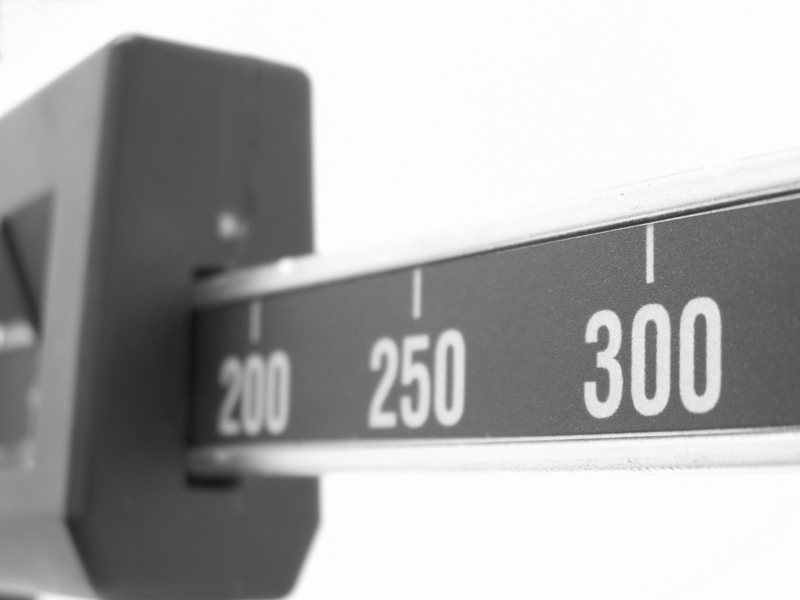 Ever since I accidentally fell into this weight loss counseling endeavor a couple years ago, I have been witness to countless numbers of people who are locked in an epic psychodramatic struggle with their scales. Its amazing how a little scale can be transformed into a larger than life nemesis that constantly raises and squashes hopes and dreams. I have seen way too many people give up on their weight loss journey because of numbers. This is so heartbreaking because often they abandon ship just as they were about to turn a major corner in their lives. It’s only a number anyhow! I experienced this personally over the past few weeks. I started a new exercise program called “Insanity” . The DVD lives up to its name. It is a serious workout. Starting this program has meant that I have significantly increased both my exercise time and intensity. I still track my calorie intake so I know my eating hasn’t increased. So you can imagine my consternation when I noticed that, in spite of my increased effort, I have gained about 3-4 pounds since starting the program. You heard me right, 3-4 pounds. Now, if I hadn’t been doing so much research on weight loss in the past few years, this would have been seriously disconcerting, fortunately I was armed with some important knowledge that kept me from the pit of despair. When you work out muscles in a new or more intense way, they get temporarily damaged which leads to local muscle swelling and temporary weight gain from the fluid retention. If your working out at a level of intensity that you’re not used to (as I was) this response can be pronounced. Muscle weighs more than fat so if I’m packing on the muscle (hopefully I am) I may gain weight even as I improve my health. More and more research is pointing to the fact that the number on the scale or even the amount of fat on the body is less important than where that fat is located. To be specific, abdominal fat is associated with a greater risk of heart disease, diabetes, and other bad things than other fat in the body. This is because the fat cells in the abdomen are different metabolically than the fat cells elsewhere. 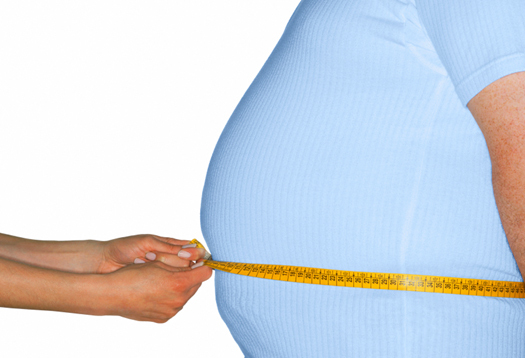 Belly fat is more prone to alter your oxidative and inflammatory balance in a way that promotes disease. If you’re not sure about how oxidative stress and inflammation affect health there’s a whole section in my book explaining how this works. Incidentally, the book can be purchased from the publisher by clicking the link at the top right of the page (this concludes the shameless self-promotion portion of the blog post). I have a cheap scale so it may be just wrong. Your noticing changes in your body. If you’re doing 1 and 2 but not seeing any changes in your body I would recommend increasing your exercise intensity and frequency (see my post on HIIT) or changing to a low carb diet (see my post on different types of diets – Maybe a Calorie Isn’t Just a Calorie). It’s more important to lose waist than weight. So forget the number on the scale. If you insist on using the scale don’t weight yourself more than once a week and do it at the same time of day – preferably right after you wake up. And for goodness sake, don’t give up just because of a number on a scale (especially if its a cheap scale). We’re talking about making changes for the rest of your life, eventually they’ll pay off. 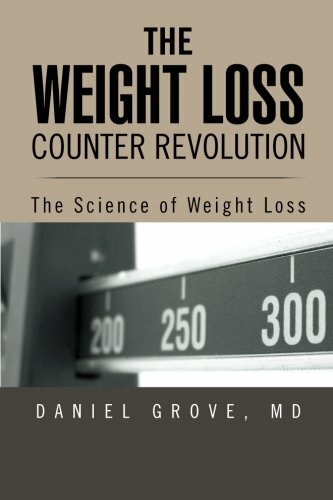 1) Creation and promotion of the Twitter-channel for your website weightlosscounterrevolution.com: addendum of active followers (friends) in an amount not less than 1500, who will retweet(display in their Twitters) almost all of your tweets(messages), giving the channel a status of “Top”. I started Insanity, but decided to go through with the program at a later time when I’m more motivated. I do a few sessions, but not in the way the program is designed, but so far I think it’s awesome. Great post………….Healthy Journey!